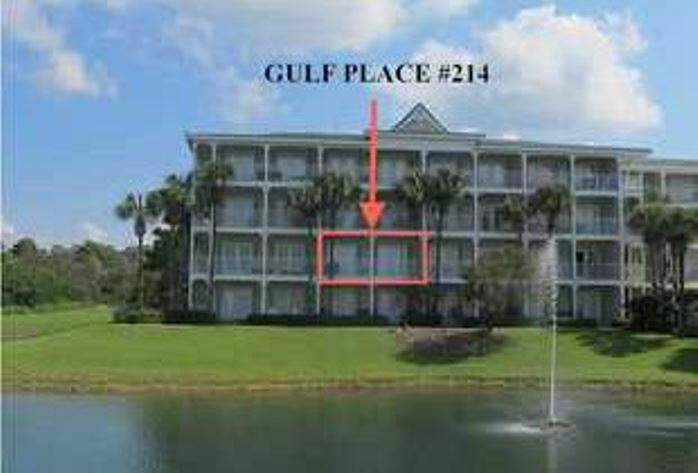 Welcome to our beaches and to this upscale yet casual 2-BR 2-BA gulf view condo located at Gulf Place Town Center on the western end of the Scenic 30-A corridor. 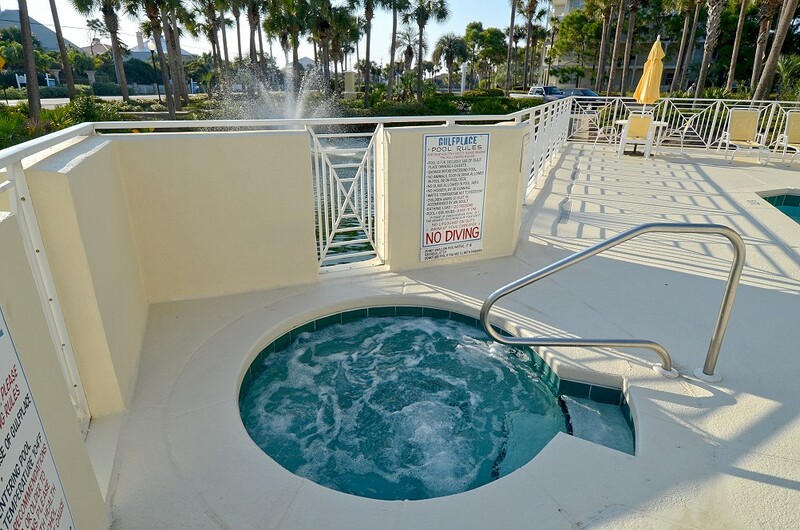 This Gulf Place Caribbean condo comfortably sleeps 8 – the two bedrooms both have king sized beds; there are built in bunk beds in the hallway which are great for children and the sofa pulls out into a comfy queen sleeper. There are flat screen TVs and DVD players in the living room and bedroom. 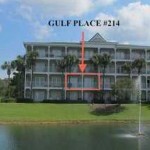 This 2nd floor condo has beautiful views of the Gulf of Mexico and the Gulf Place lake with its fountain from the living room and bedroom areas. 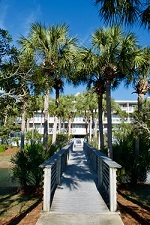 The elevator and luggage carts make checking in a breeze. 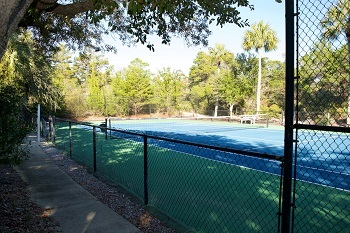 Gulf Place is only four miles west of the quaint and popular beach communities of Seaside, Watercolor and Grayton Beach, and just a bike ride away on the path connecting all of the 14 unique communities of the Scenic 30-A corridor. 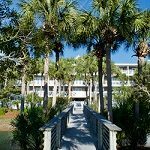 Our guests enjoy the convenience of on-site restaurants, beach bar, cool boutique shops, an outdoor amphitheater with seasonal music, movie offerings, featured artists and free community events & festivals. 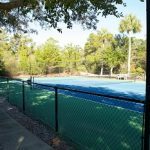 There are also three pools and outdoor hot tubs, tennis, shuffleboard, bike rentals on-site and fine dining plus golfing nearby. 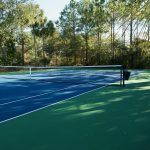 It is only 7 miles east of Destin’s restaurants and shopping, yet a step back from all the hustle & bustle of the traffic, high-rises and crowded beaches. 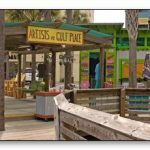 The laid back, local vibe of Gulf Place has been a favorite for housing wedding parties and for family and friend reunions as well as romantic beach getaways. 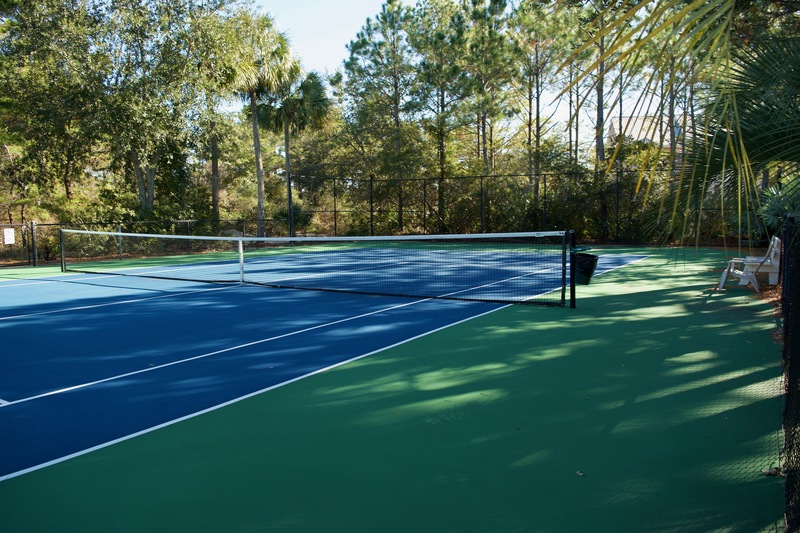 Enjoy the community feel strolling the 18 mile stretch of bike and walking path, populated with numerous State Parks, Nature Trails, and Coastal Dune Lakes all along the Scenic 30A corridor. Gulf side trail rides are available only one mile away for nature and horse lovers. Our sugar sand beaches are chosen on a recurring basis by a multitude of travel publications as being in the top 10 in the WORLD! * The Merchants host monthly a Third Thursday Wine Walkabout. 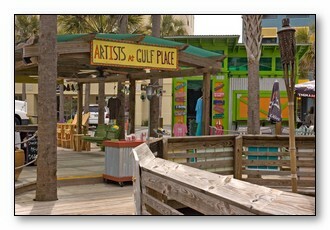 * La Playa is a wonderful Caribbean dining experience and is a great place to enjoy local music several nights a week. * The Produce Gal sets up her booth on Saturdays and Sundays where you can purchase organic, local produce and homemade preserves and breads plus more. 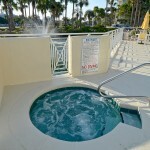 Comfortable, freshly painted, clean, great location and ocean view. Thoughtful additions in kitchen and living area. Responsive host. You wont be disappointed. For More Information on This Property, CALL  622.0388 or Click Here!